Enough already with the eight glasses a day. I know the back of the bathroom door in such detail I might put a chart of the Kings & Queens of England up there and learn something more useful than the fact that the woodwork needs a good wipe down with a damp cloth and some Cif. And besides, water might flush out toxins and improve cell function, but once you pass the age of thirty you need more than that when it comes to the whole ‘beauty from within’ thing. 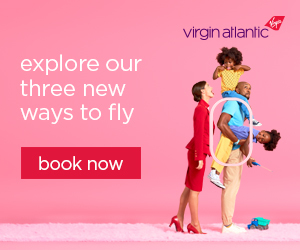 Thankfully, these days it’s all about age-busting skincare supplements – fabulous little pills that will give you peachy cheeks without having to sit on the loo all day. 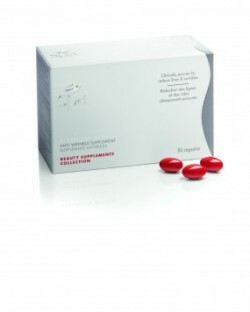 First up is DoveSpa’s Strength Within (£35), which is getting rave reviews. 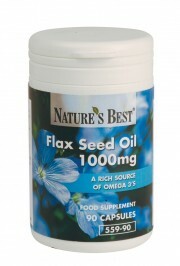 It’s formulated with isoflavones extracted from natural soy beans, together with Lycopene and Vitamin E. Fancy. 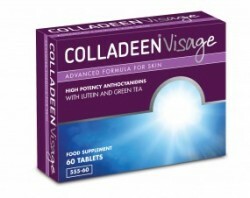 A kind of skin supplement jack-of-all-trades, you need to take three a day so it doesn’t work out cheaply, but I’m seeing improvements before the 14 weeks they suggest it takes. Colladeen Visage (£18.95) goes with the antioxidant approach (with the added benefit of lutein, which can protect against sun damage). The idea with antioxidants is that they mop up free radicals, rogue molecules that can contribute to collagen damage and ageing. Love the fact that these contain green tea, too, as I’m fed up with drinking it. 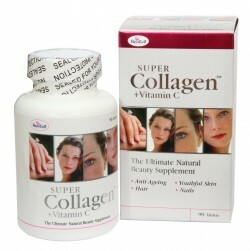 Rather than protecting collagen, Neocell Collagen + Vitamin C (£12.99) actually boosts your levels, with some Vitamin C thrown in for good measure. It’s a supplement I’ll definitely keep using – my hair and nails really benefited, growing noticeably stronger and more healthy-looking, and it’s not bank-breaking either. Next, Omegas – fatty acids that not only regulate oil production to boost hydration and prevent acne, but also delay the ageing process. 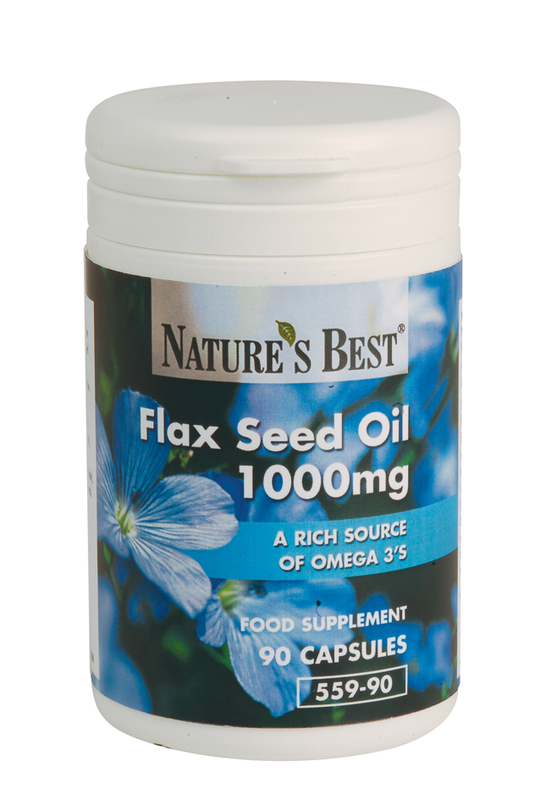 Fish oils aren’t to everyone’s taste though, and I love this alternative: Nature’s Best Flax Seed Oil (£9.25), which contain a mighty 500mg of alpha linolenic acid (ALA) per capsule. Finally, the power of the sea. 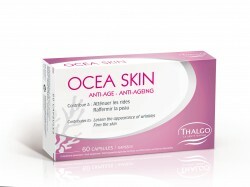 Thalgo Ocea Skin Anti-Ageing Capsules (£26.55) contain Cartidea, a marine extract rich in trace elements, to leave your skin as wrinkle-free as a mermaid’s. Or maybe that’s just silly. For more beauty advice and top tips from our resident Beauty Bird, Elle Tucker click here.